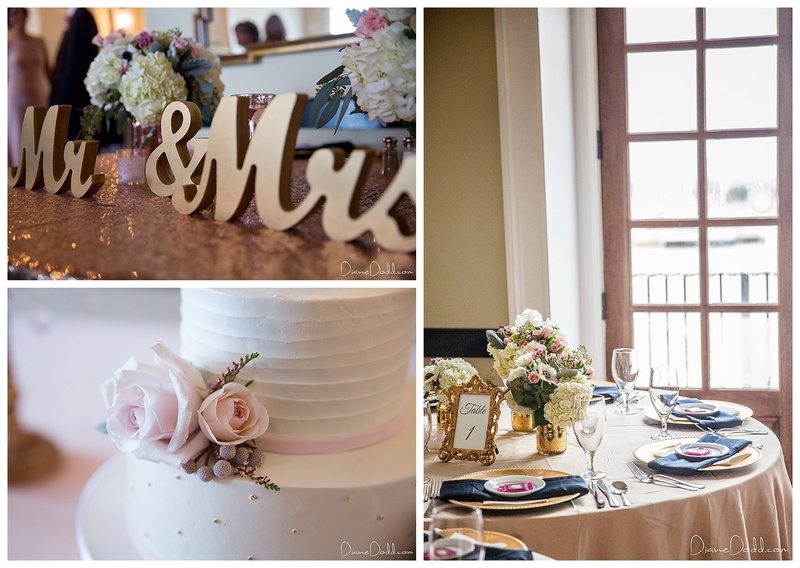 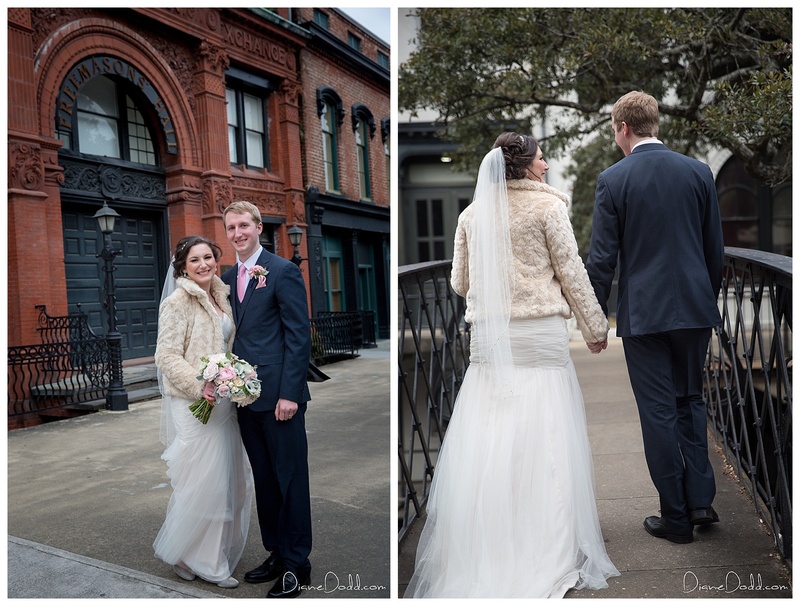 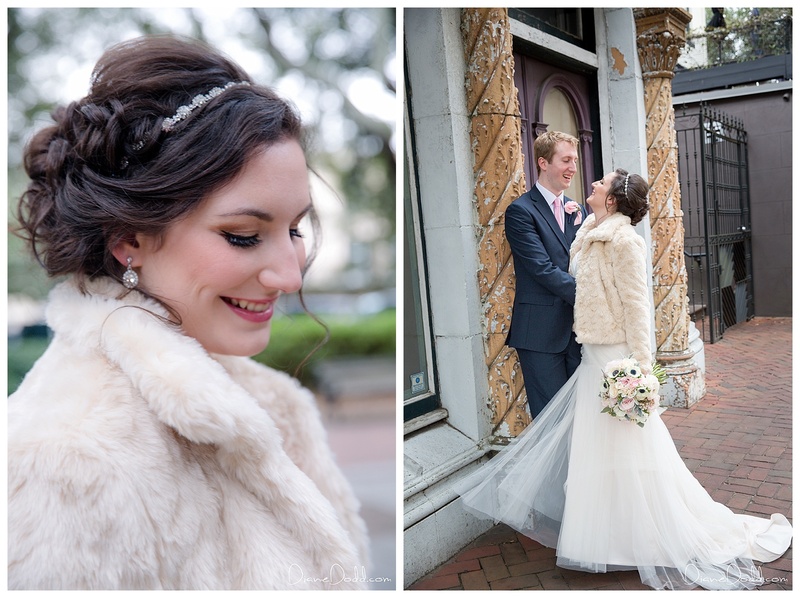 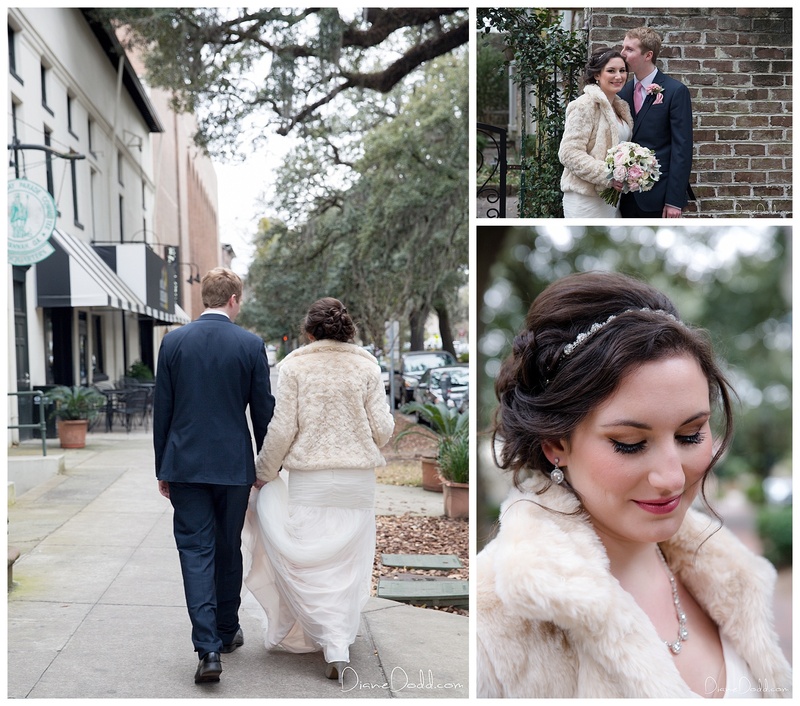 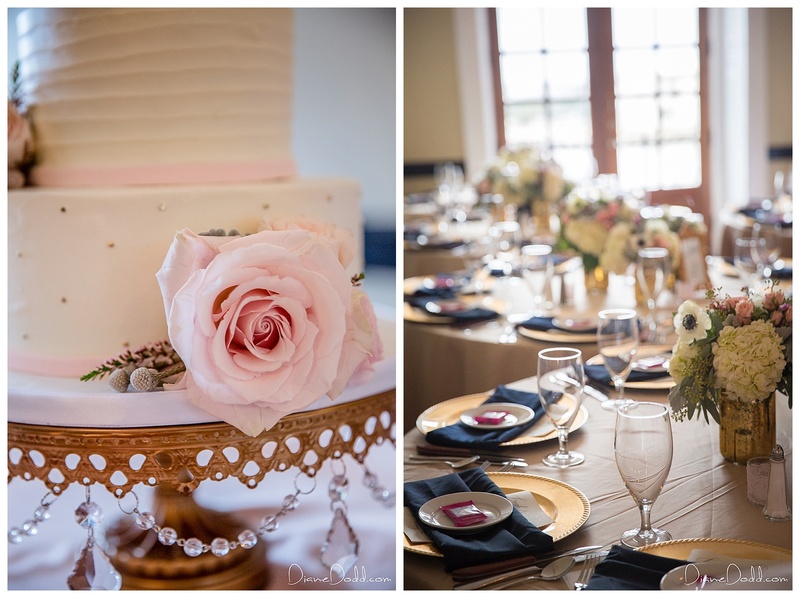 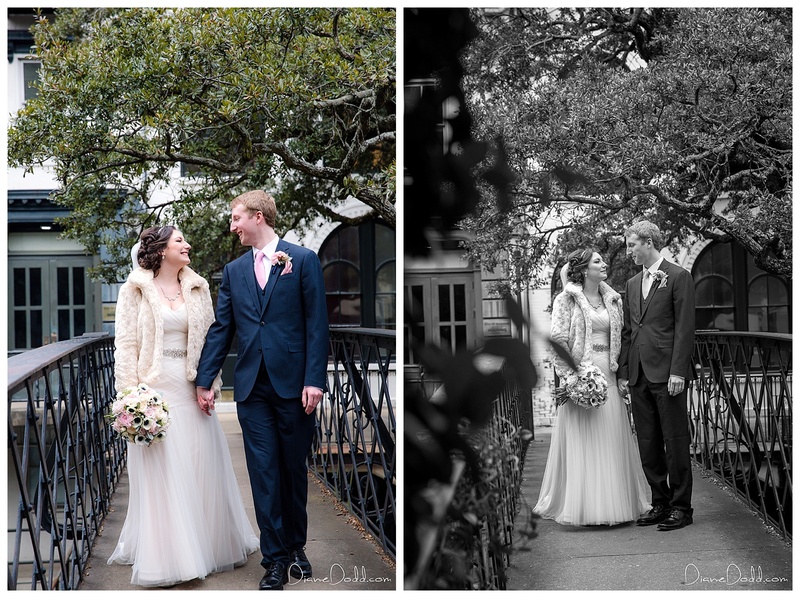 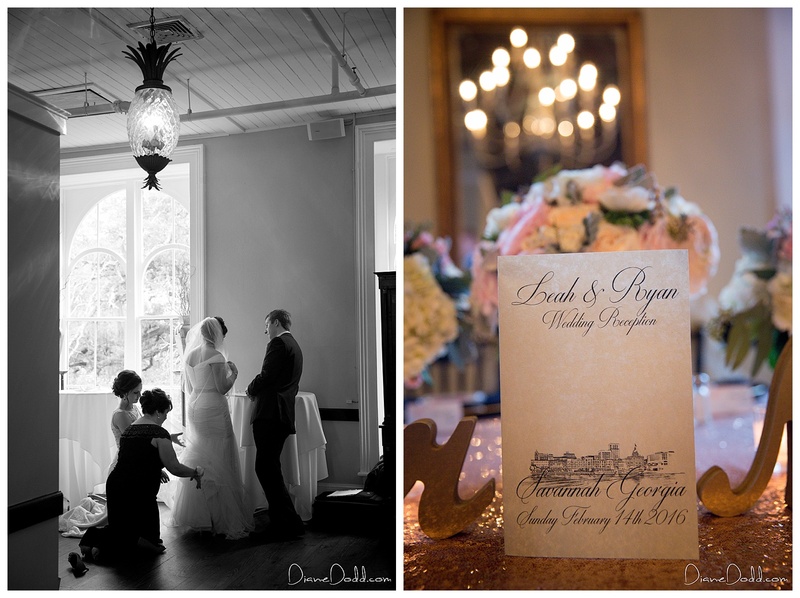 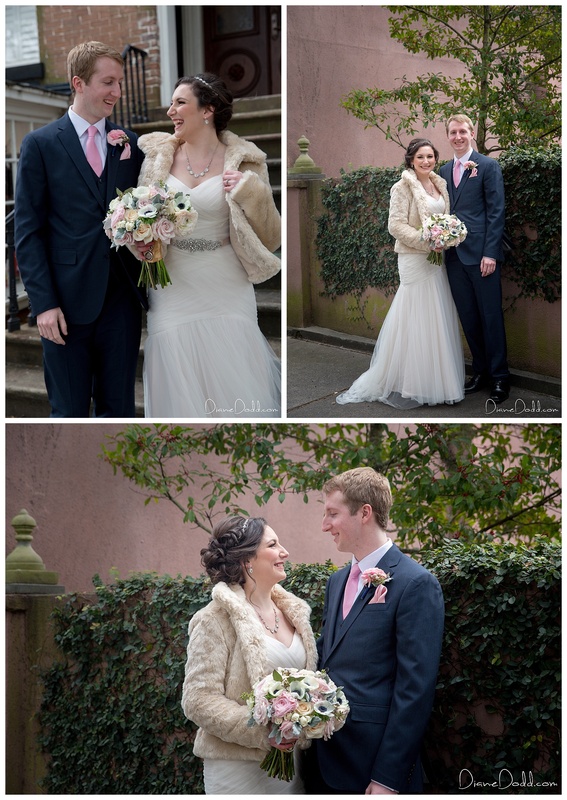 Leah and Ryan were married at Vic’s on the River, a charming, award winning favorite in Savannah’s Historic District. 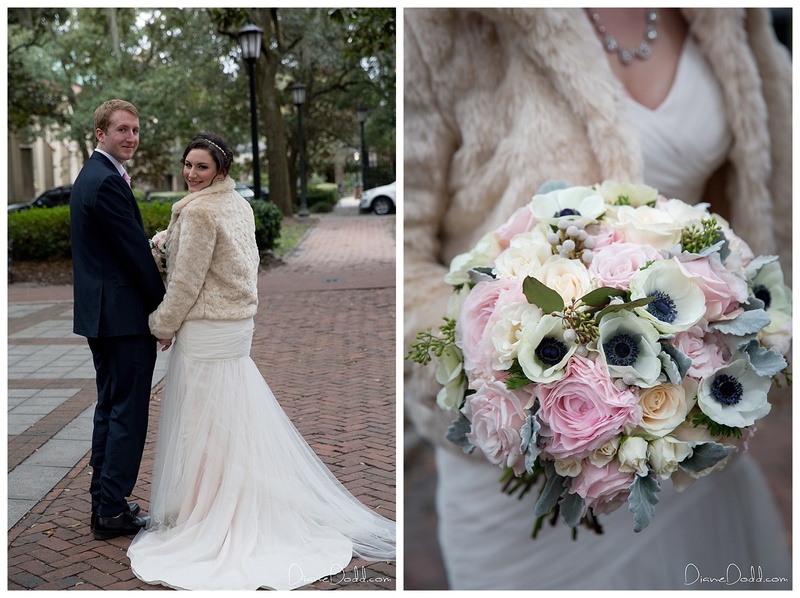 Our day began at the amazing Savannah guest home where the bride and families were staying. 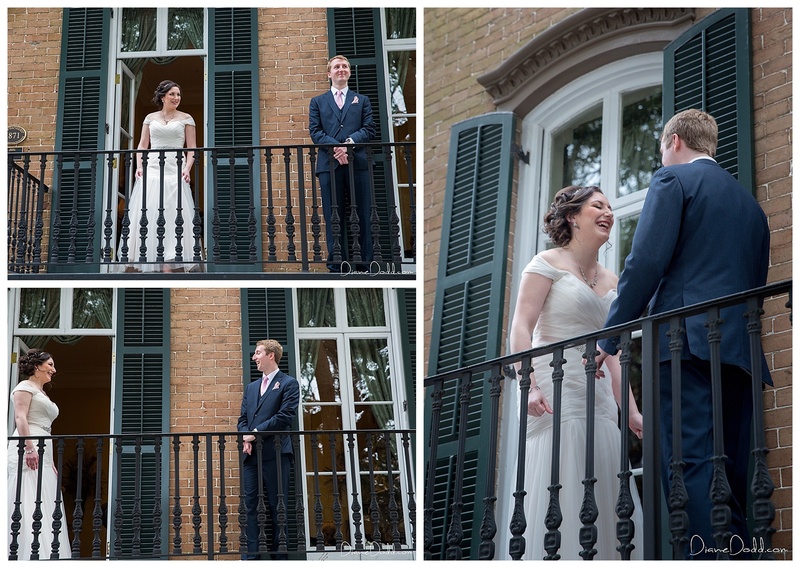 After hair and makeup and everyone was dressed and ready we chose to do the “first look” on the balcony which was such a sweet moment! 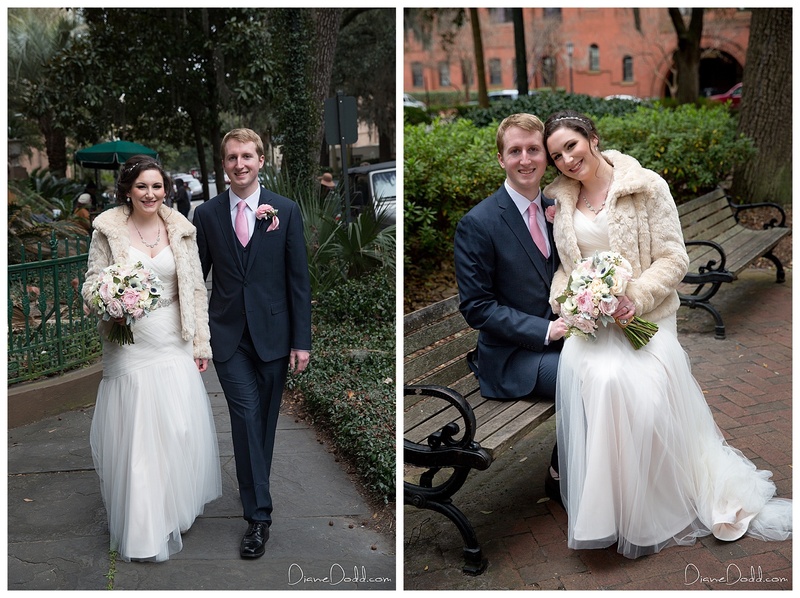 Afterwards we had time to head over to Madison Square for some more pics before it was time to head to Vic’s for the wedding. 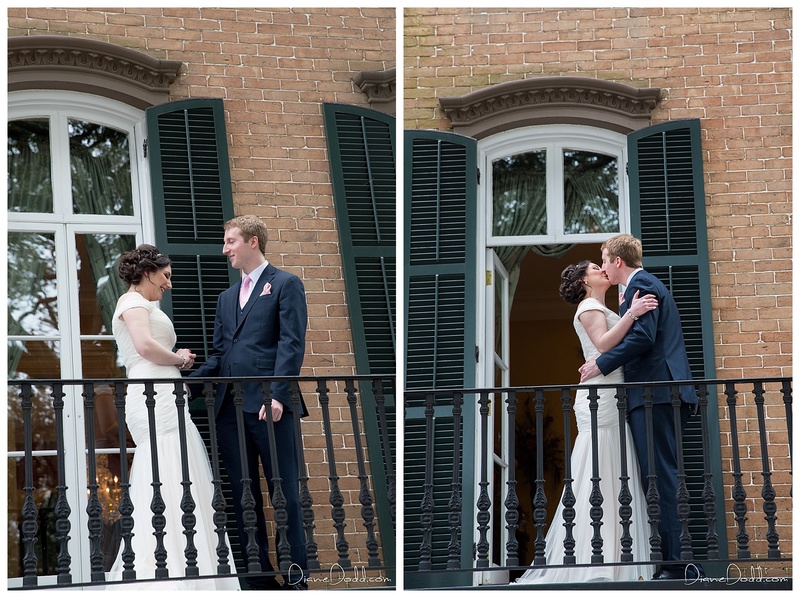 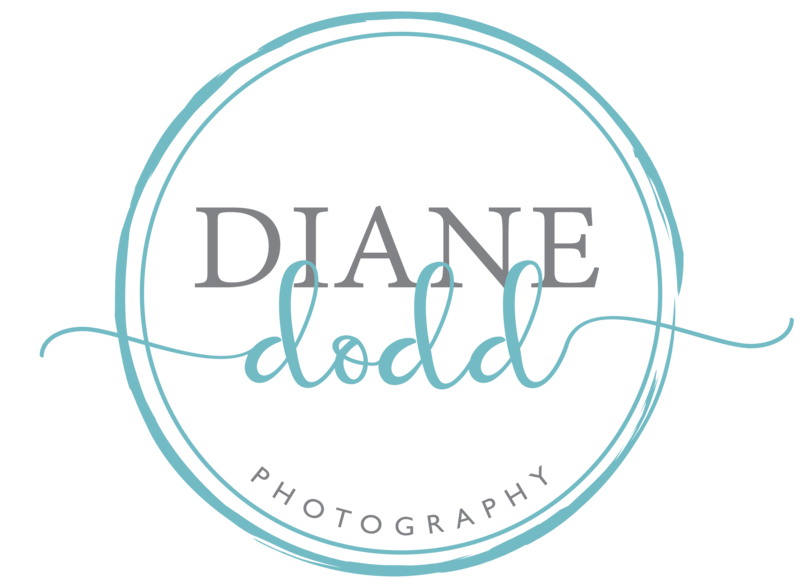 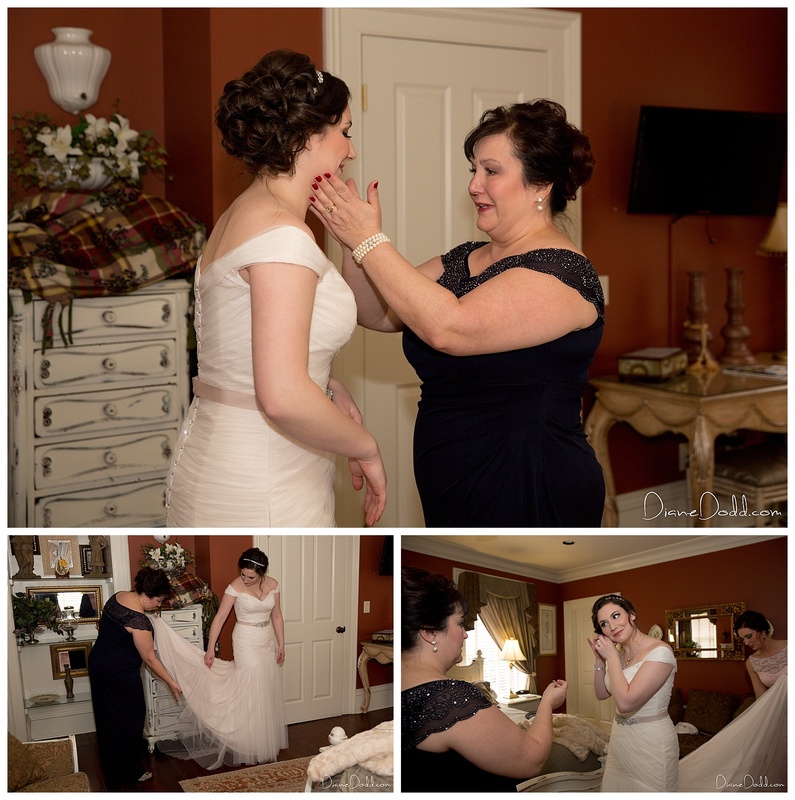 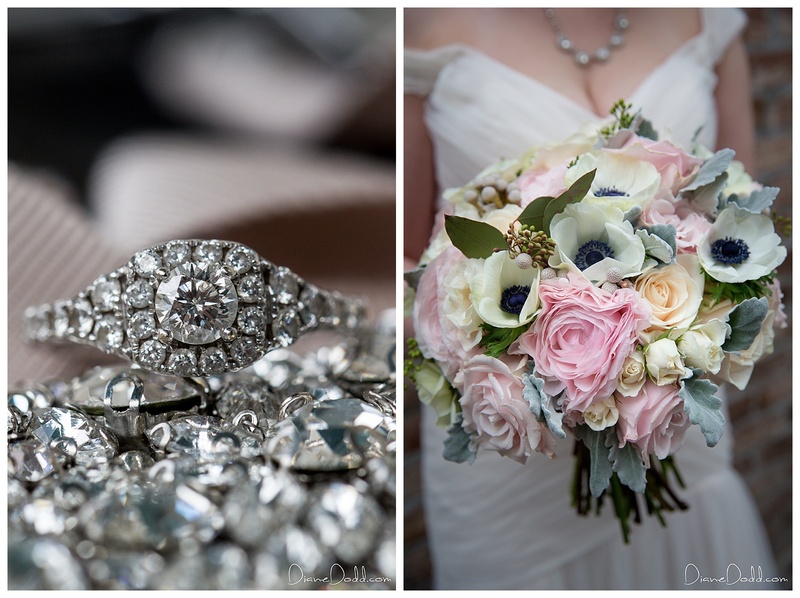 I love when time allows for a first look! 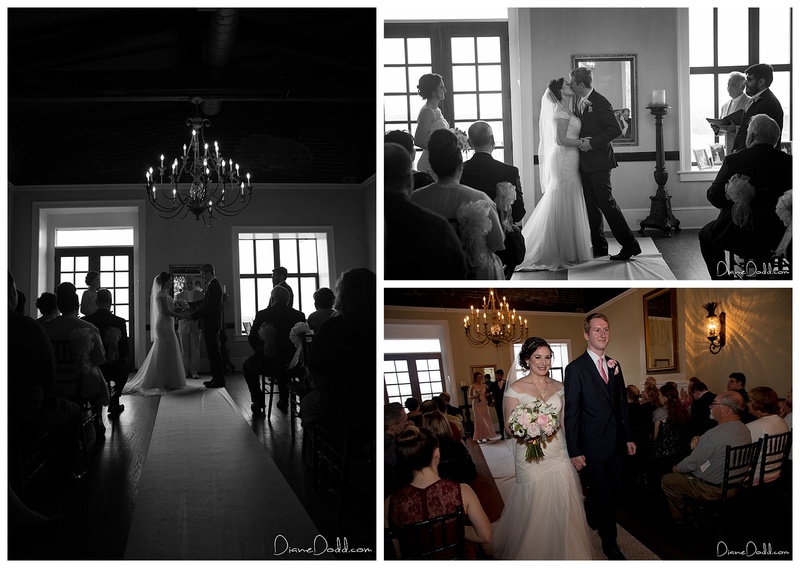 The wedding couldn’t have been more beautiful. 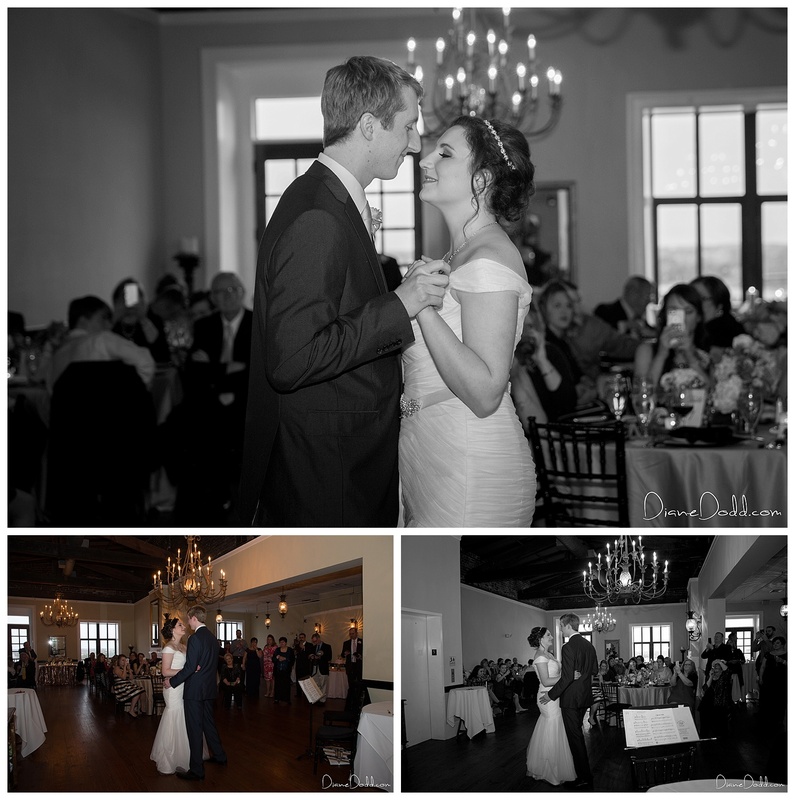 Congratulations to Leah and Ryan!